Business magnate Orce Kamcev is at the centre of a big criminal investigation launched on Friday by Macedonia’s Special Prosecution in charge of investigating high-level crime. Macedonian businessman Orce Kamcev and former secret police chief Saso Mijalkov are among 13 persons suspected of a series of crimes, as part of a new investigation launched by the country’s Special Prosecution, codenamed “Empire”. They are suspected of “criminal association, fraud, money laundering” and other crimes allegedly committed between 2002 and 2013, the Special Prosecution said in a press release. The prosecution said that since Friday morning, its teams of investigators accompanied by the police had searched 12 premises, during which five people were detained. It also said that the investigation may soon widen its scope to include more people. The prosecution has named the suspects, but has not revealed the identities of those who were detained and will be brought before an investigative judge who will determine whether they stay in detention. Orka holding, the company run by Kamcev’s family, told the media that Orce Kamcev, who was named by Forbes as Macedonia’s wealthiest person in 2016, was not among those who were detained. 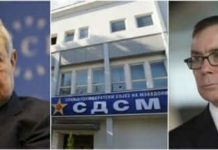 Although many details about the investigation remain a mystery, it is known that it is focused on Kamcev’s business empire and on his relations to the former secret police chief Mijalkov, who was former prime minister Nikola Gruevski’s eminence grise during the 11-year rule of his right-wing VMRO DPMNE party. 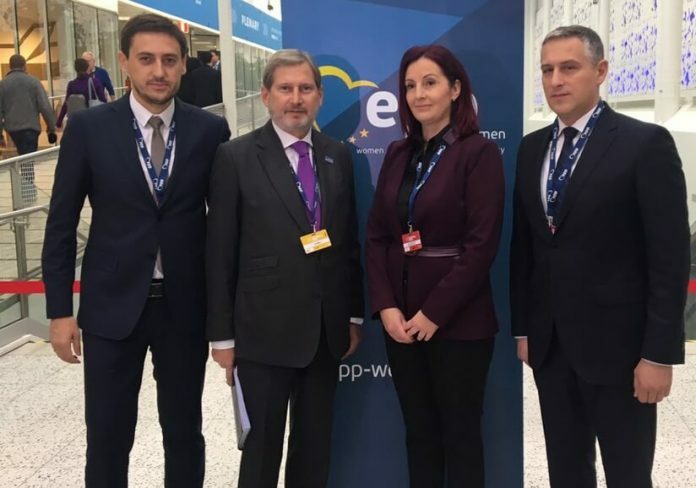 Kamcev was seen as close to the ruling VMRO DPMNE party during its time in government. All the others named as suspects are either Kamcev’s relatives or former and current business partners of Kamcev and Mijalkov. Kamcev’s family is or was involved in a wide range of businesses in Macedonia, from the real estate sector to the hotel business, media, private healthcare and others.